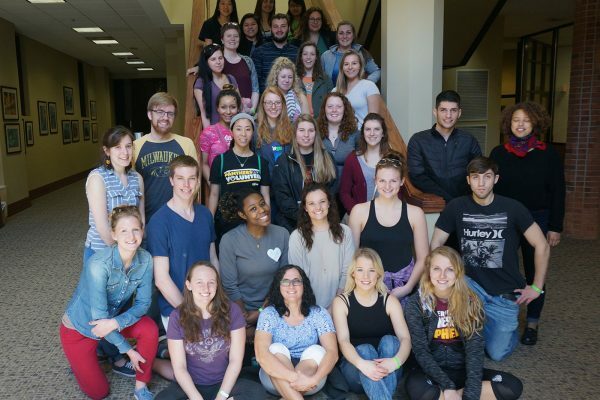 30 UWM students will travel to Asheville, North Carolina, where they will gain a better understanding of Appalachian history, culture, and communities. 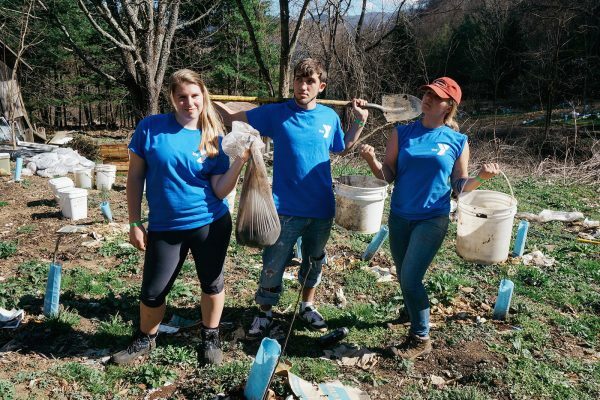 Participants will engage in service at various non-profit agencies (focusing on issues of veteran rehabilitation, hunger and homelessness, and environmental sustainability) while enhancing their leadership skills. In addition to service, participants will have opportunities to explore Asheville and learn about the unique history of the region. 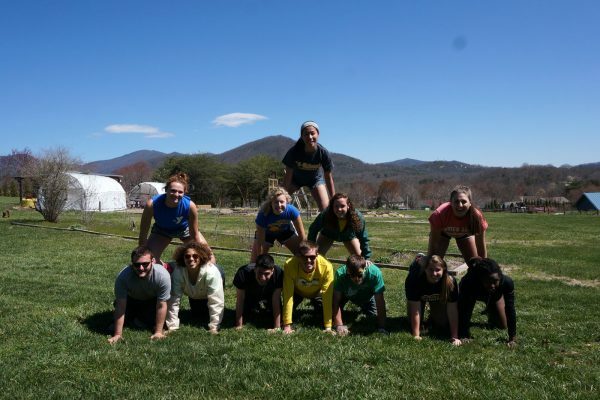 Applications for the 2019 ASB trip have been selected. 2020 dates and application deadlines will be announced in the Fall. Email Zack Garrity with any questions.